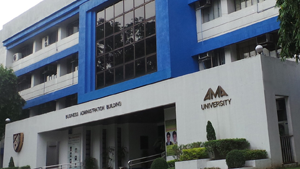 A TOP CHOICE FOR IT-BASED EDUCATION IN THE PHILIPPINES. As a pioneer of IT education in the Philippines, AMA remain to be a top choice for IT-based learning. AMA Senior High students enjoy 3 days classes per week through blended learning. 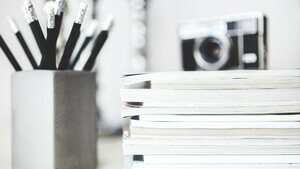 Get a college degree or short course certificate online. This is the official info channel of AMA University and Colleges. AMA Makati Dance Crew wins 2nd place in the Hype Up Dance Competition 2016! 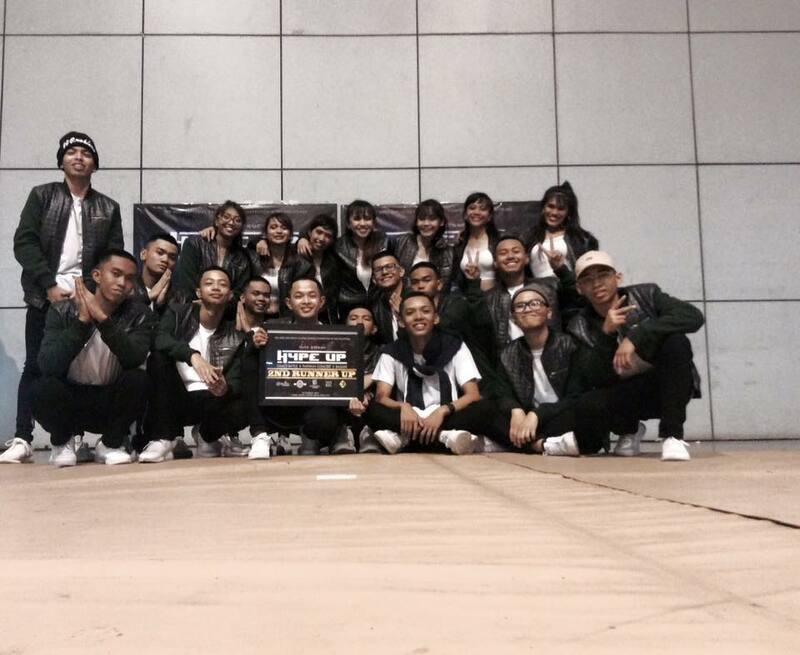 AMA Makati Dance Crew won 2nd place in the recently concluded Hype Up Dance Battle 2016. The team posted their group photo right after the event and received warm messages of congratulations from their supporters. For winning 2nd runner up, Hype up Competition! AMA Colleges Makati, Inc. recently signed a Memorandum of Understanding (MOU) with the Department of Education – Division of Makati City, sealing an educational partnership between the two institutions for the implementation of the Senior High School (Grades 11-12) program beginning School Year 2016-2017. Ranking DepEd Makati officials led by Schools Division Superintendent Dr. Dominico C. Idanan signed the MOU with Arnel F. Hibo, Senior Vice President, AMA Education System and Darwin V. Dominguez, AMA Makati School Administrator. Witnessing the MOU signing are the Principals of public secondary schools under DepEd Makati. Seated from left: Evelyn Bolivar, Chief Curriculum and Implementation Division, DepEd Makati; Claudio Rojo, Chief, School Governance and Operations Division, DepEd Makati; Dr. Idanan; Mr. Hibo; Mr. Dominguez; Ma. Corazon Jose, Principal, Pitogo High School; and Lilybeth Sagmaquen, Principal, Gen. Pio del Pilar National High School. Standing from left: Roberto Anir, Principal, Fort Bonifacio High School; Samuel Bulan, Principal, Bangkal High School; Evangelina Apolinario, Principal, Makati Science High School; Job Ferrer, Principal, San Isidro National High School; Joseph Mallonga, OIC-Principal, Tibagan High School; Nila Valdez, Administrative Officer, Makati High School; Dr. Divine Linda Dela Cruz, Principal, San Antonio National High School; Fe Geraldine Barredo, Admissions Director, AMA Makati; and Allan Jose Reyes, Admissions Manager, AMA Makati.